Spring is always a stunning time of year in the Peak District. 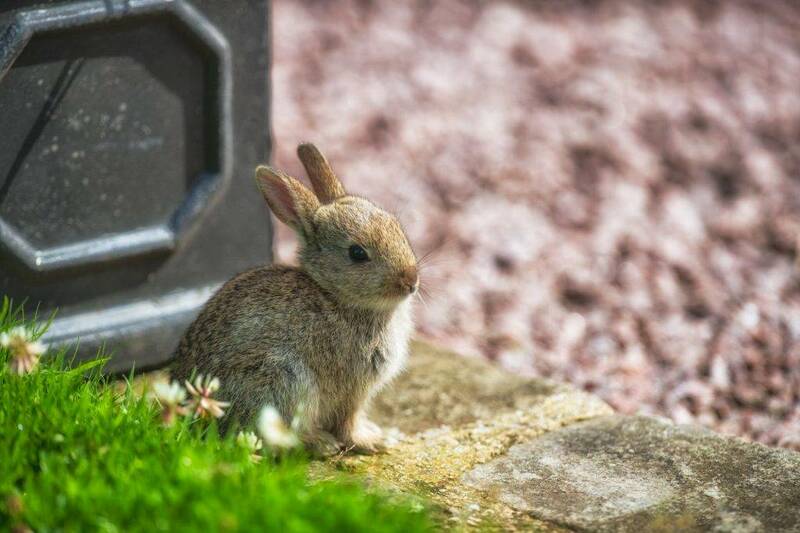 The lambs are out skipping in those rolling green fields, the daffodils are blooming along the lanes, the birds are singing merrily in the woodlands, the bluebells are on their way. If you’re lucky you might hear the distinctive note of the curlews on the moorland, or even see an adder basking on a rocky outcrop. For the people too, Spring is when we see visitor numbers to the Peak District increase; the walkers can hopefully ditch at least some of the waterproofs, the weekend cyclists can oil their gears, and the climbers can start planning new routes up the crags. The team at Let’s Go Peak District (that’s Villager Jim, Phil, Suzanne and Jo) have also been busy throughout March with lots of exciting developments to bring you an even bigger and better website, and we’ve got LOADS to tell you about! Did you know that in March we added links to loads of live weather cameras throughout the Peak District? From one single page you can now get live views from across the whole area, from the top of Kinder Scout to the marketplaces of Leek. This is invaluable information in bad weather, of course, but throughout the year it gives you a unique Peek on the Peaks as the seasons change. Have a look at our Weather Cams page by clicking HERE. As well as the existing cameras, we’re also in talks to add more in beauty spots throughout the area, from Ladybower Reservoir to Bretton and Hartington. Keep checking the website and Facebook page for more updates! Here at Let’s Go Peak District we love to get out walking and exploring the beautiful Peak District on foot, and we know that lots of our followers share that passion as well. There’s not much better than getting the wind in your hair and mud on your boots. Our website already features pages and pages of walks throughout the Peak District, and we’re adding more all the time. 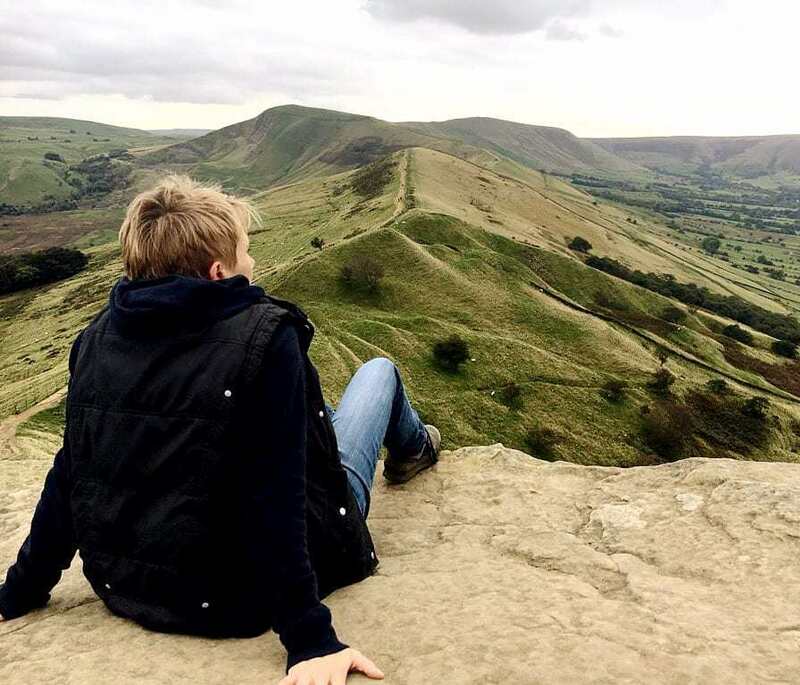 In March we added lots of new routes – including an absolutely cracking Mam Tor circular that starts and finishes in the pretty town of Castleton and takes in some of the finest views in the Hope and Edale Valleys. We also asked some of our lovely Facebook followers to test some of our routes for us. They responded brilliantly, taking photographs of themselves along the way. We’d love you to do the same! If you’re looking for inspiration about places to wander or just want to explore new routes, make sure you check out our Walks page by clicking HERE. All our walks are free for you to download and use. The Castleton Classic Views route can be found by clicking HERE. In the Summer we’ll also kick off our programme of Self-Guided Walks. These happen on the first Saturday of every month and are a great way for like-minded people to walk together in the Peak District. Every month we’ll put out a PDF of a beautiful route, and let you know when and where to meet. 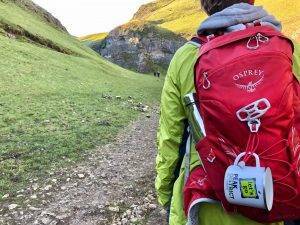 You can walk with the group or follow the route entirely at your own pace, and the routes are never too challenging that they wouldn’t be suitable for most walkers. Just have fun – and let us know how you get on! Another really exciting development on our website over the past month has been the introduction of our Guest Bloggers, Peak District Voices. Every few weeks we will publish articles from inspirational Peak District folk, each with a different story to tell about their life and work in our favourite National Park. In March we heard from The Living Rug Company about life on their beautiful sheep farm and the cruelty-free range of amazing products they make from the fleece of their flock. We also heard from Si Homfray at Peak District Design, about his enduring love of the landscape here and how it has influenced his life and work. And most recently we heard from Carol Parsons at Pedal Peak District, about their brilliant initiative to boost cycling tourism throughout the region by helping businesses cater for cyclists. The article also included four Cycling Guides with downloadable routes. Have a look at our Peak District Voices page by clicking HERE. Over the next few months we have lots more Peak District Voices lined up to contribute, including mountain bikers, runners, photographers and writers. Keep watching the website and Facebook page for the latest posts. And if you’re interested in writing a blog for us, please do get in touch! 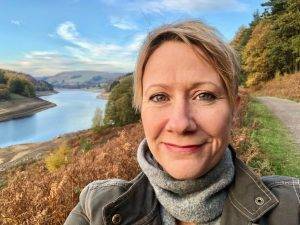 Suzanne loves getting out and about in the Peak District and sharing short videos with you about some of the more intriguing corners of our National Park. We share these videos through our Facebook page and on YouTube, and you can also find them all on our website. Last autumn Suzanne went out to Ladybower to look at the drowned village of Derwent as it was emerging from the waters after the dry summer, and last week she revisited the area to see how different it was after a wet winter. The Derwent Dam was in full flow and the famous ‘plugholes’ were overflowing. It’s a sight (and sound!) to behold and well worth a watch… Have a look at all our videos, including ‘Ladybower: After The Rains Came’, by clicking HERE. 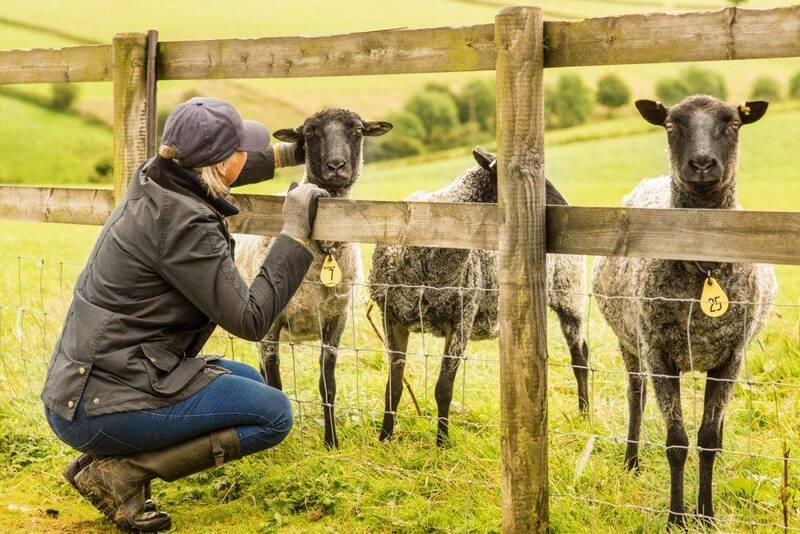 On our website we’re proud to offer a great selection of Villager Jim Photography Day Experiences, for those who want to learn more about how to get the most from their camera in the Peak District. They’re wonderful days out for those who want to learn about or improve their photography, and they make great presents too. 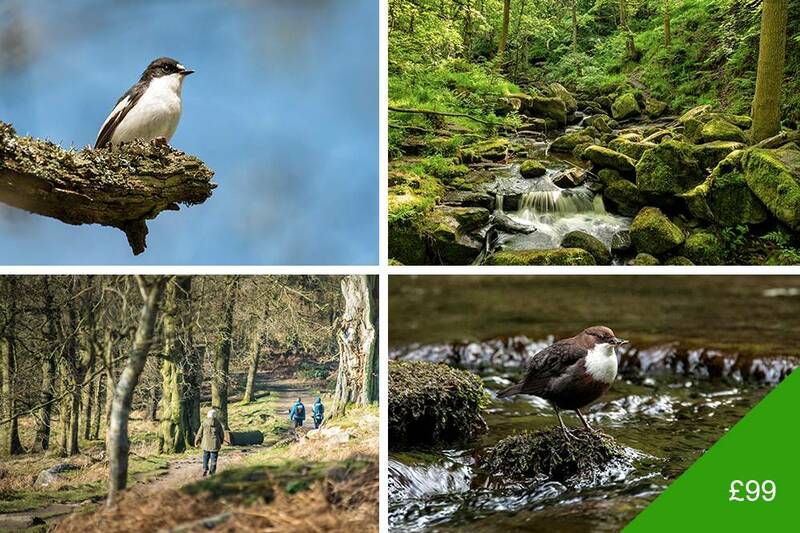 Our Classic Photography Day has been hugely popular for years, but we’re now offering a brand new Woodlands and Waterfalls Photography Walk as well. On this fantastic workshop our hugely experienced tutors, Guy and Naomi, take you on a 4 mile walk through the stunning Longshaw estate, teaching you how to improve your photography as you go. 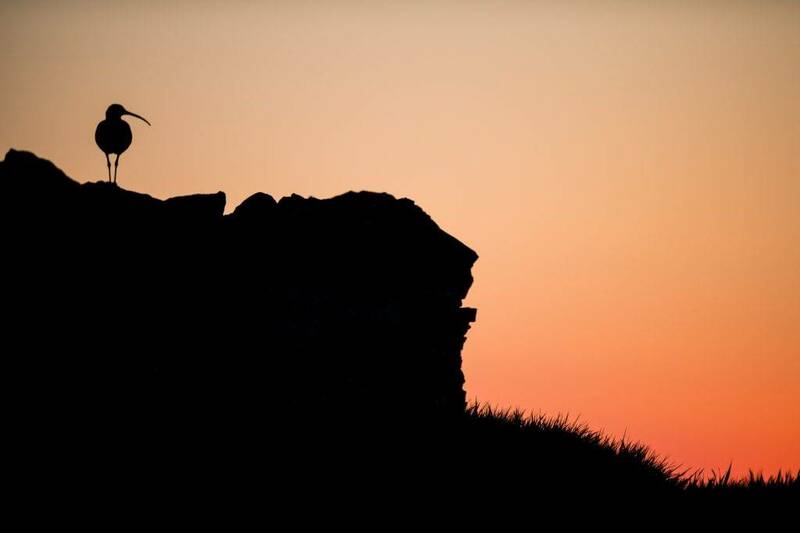 You’ll be able to capture everything from wide open landscapes to intimate macro shots of forest flora and fungi, as well as the chance to photograph deer and hares, sheep and cattle, and the abundance of birdlife in the Peak District. It’s only £99 for a full day of expert photography tuition and guided walking. As well as our workshops, we also offer a wonderful Pet Photography Experience on Villager Jim’s own farm and around the country lanes of Foolow. You and your pet can have a lovely day out in the Peak District, with an outdoor, natural light photography session of your pet having fun in beautiful surroundings, and afterwards take away a selection of hand-edited images to treasure forever. Find out more about all our Photography Experiences by clicking HERE. 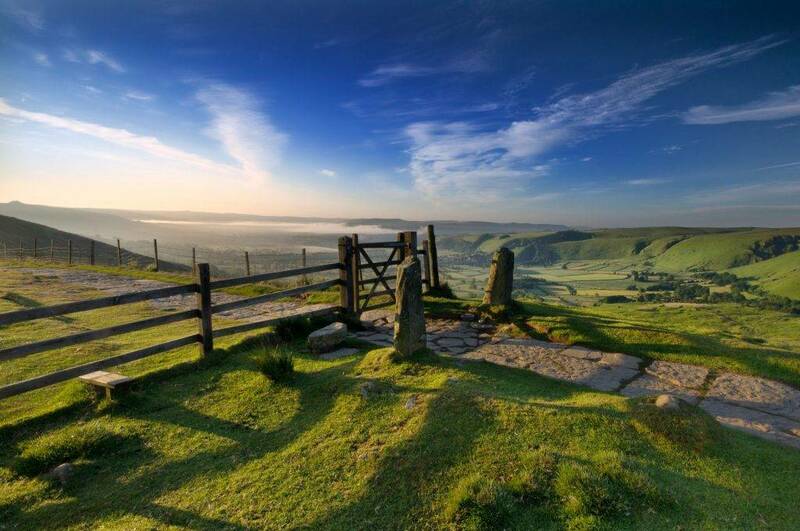 Looking ahead, April is going to be a very busy time of the year in the Peak District, and the Easter holidays provide a great opportunity for you and your family to get out and explore. For some inspiration, have a look at our Pick of the Ten Best places to go in and around the Peak District over the holidays – click HERE for all the details. We’ll send you more updates next month and keep you posted with everything that’s happening in the Peak District and with the Let’s Go team. 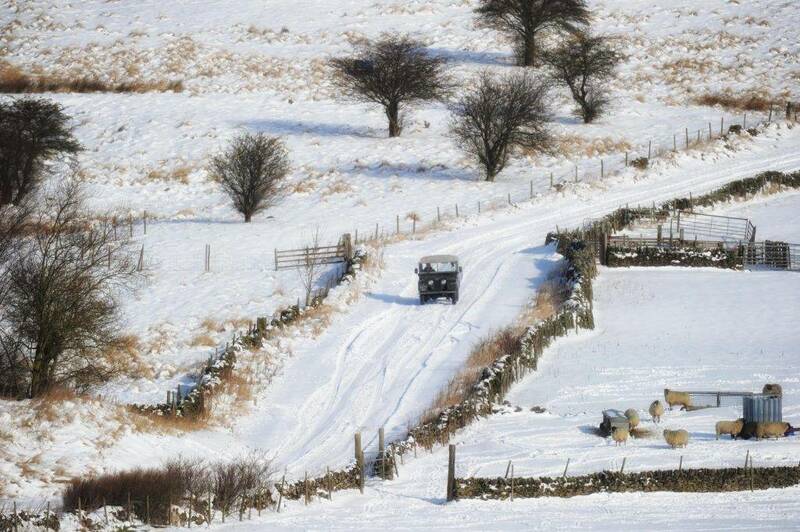 Until next time, do keep looking at our website and Facebook page for daily news, views, events and inspiration all around the Peak District, and share your photographs and news in our lively Facebook group.